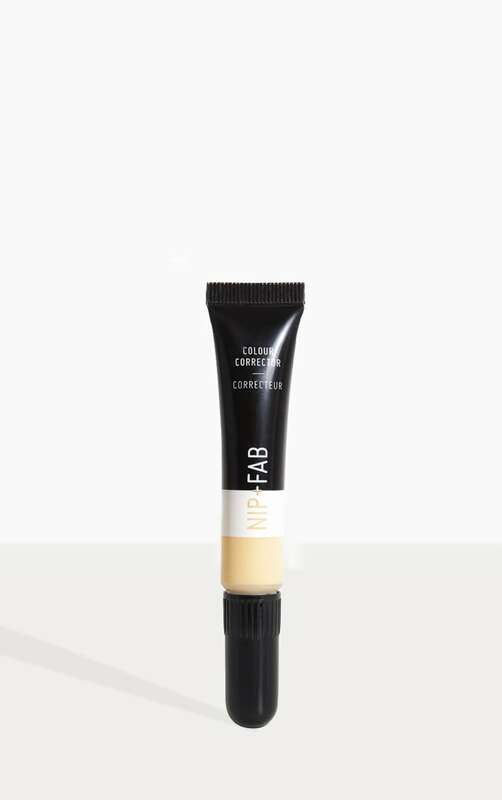 Enhance your complexion and blur out imperfections with the Nip & Fab banana colour corrector. 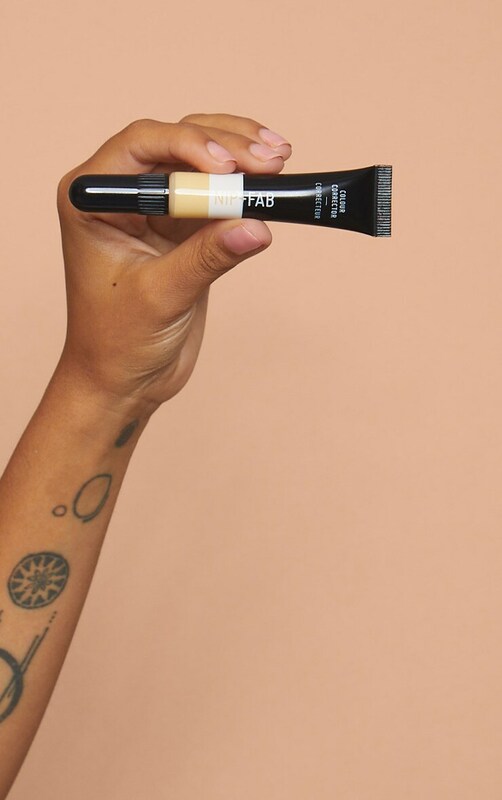 This yellow toned concealer will not only provide good general coverage but it's also great for concealing dark under eye circles and can be used to subtly highlight and brighten the high points of the face. 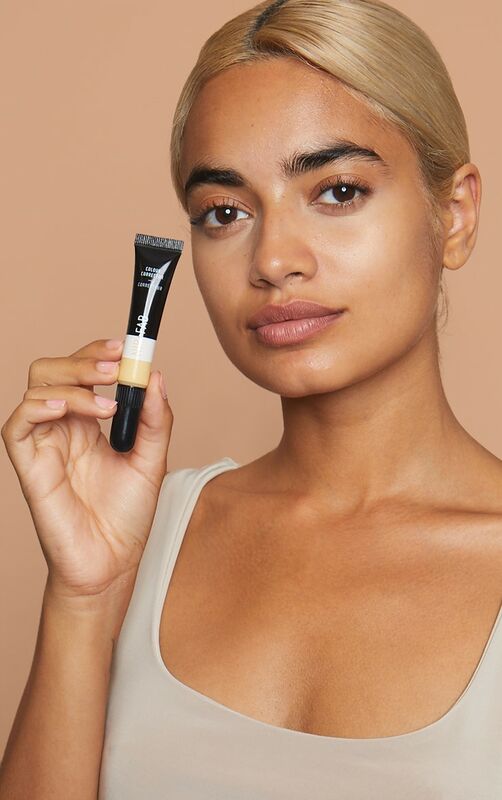 With crease-resistant, fast-drying matte formulas, these feel super lightweight on the skin whilst providing high pigment coverage. 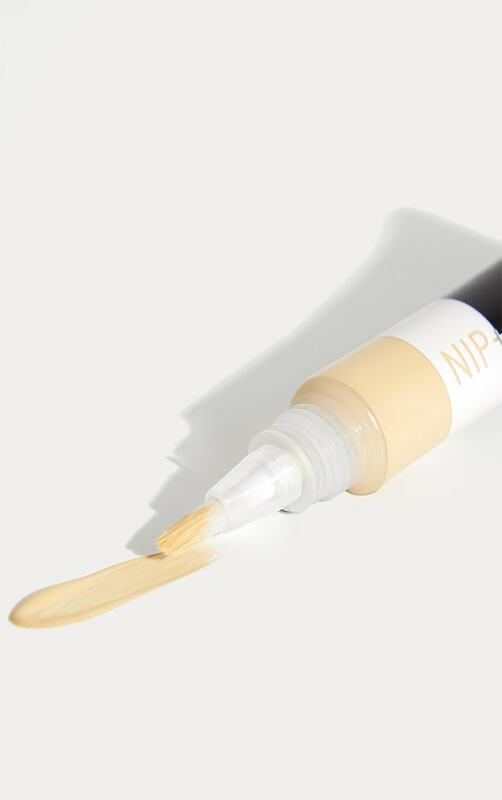 Apply underneath your foundation to create a must have flawless, even-toned complexion.